As buying power shifts to new demographics and shopping patterns are significantly changing — consumers expect their buying experience to be totally personalized — from brand introduction and awareness through after-purchase communications. Consumers want more immersive and delightful buying experiences, rather than purely transactional ones. 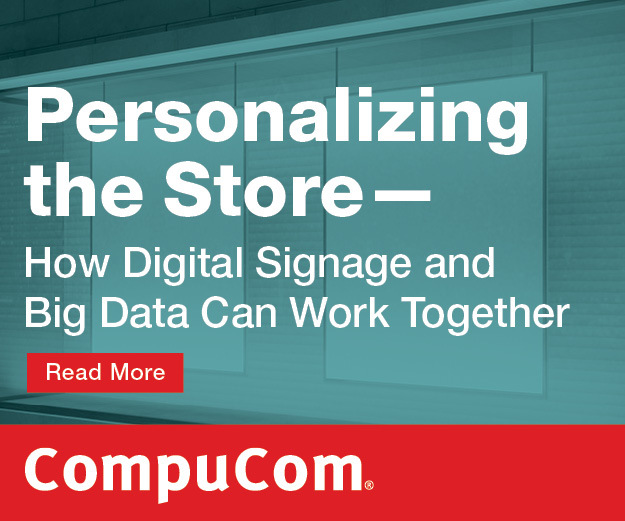 Retailers are leveraging technology to drive distinctive in-store experiences that meet the demands for personalization and customization. How are CIOs managing in "the perfect storm"?